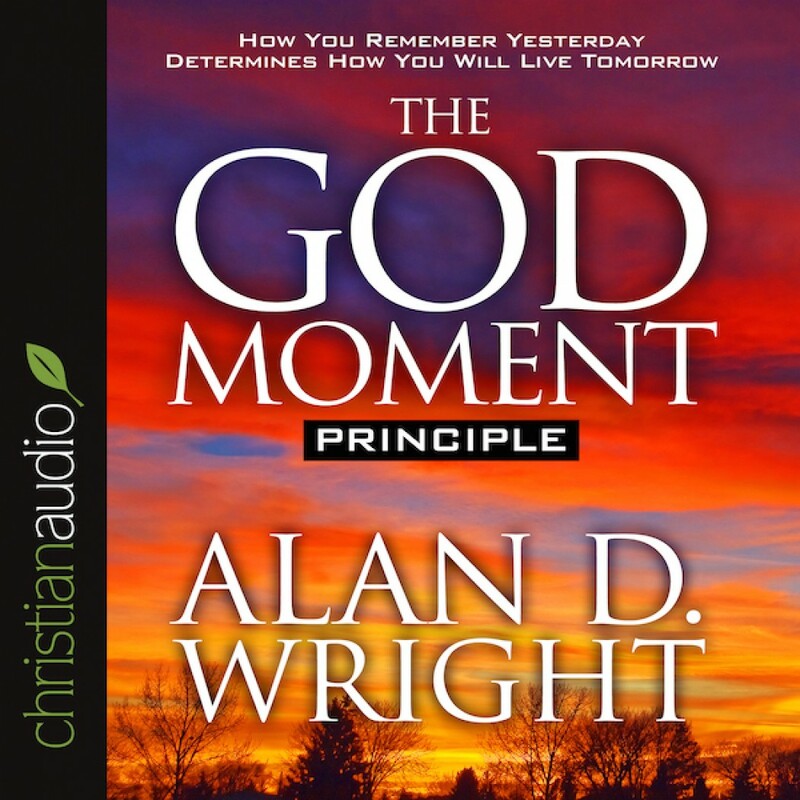 The God Moment Principle by Alan D. Wright Audiobook Download - Christian audiobooks. Try us free. In a society that focuses on the negative experiences that have shaped our lives, Alan Wright offers a refreshing new perspective in God Moments. The positive experiences we encounter daily are proof of God's active involvement in our lives. He encourages Christians and non-Christians needing hope to "remember God." Yesterday's hidden treasures are tomorrow's spiritual riches. In an inspirational style appropriate for devotions, Alan Wright leads readers to uncover the unshakable and uplifting evidence of their own God Moments.